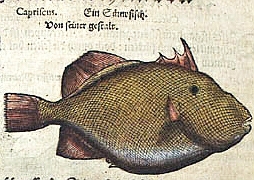 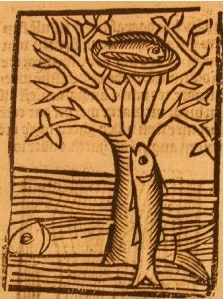 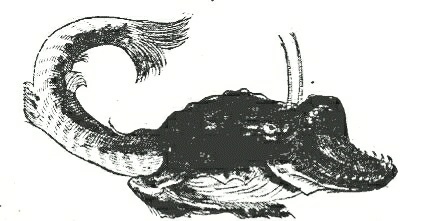 Bennema, F.P., Rijnsdorp, A.D., Fish abundance, fisheries, fish trade and consumption in sixteenth-century Netherlands as described by Adriaen Coenen. 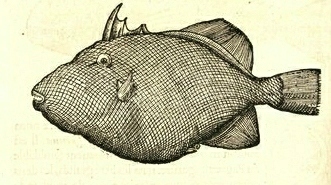 Fisheries Research 161 (2015) 384-399. 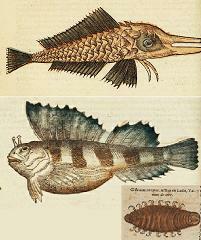 Earlier I dived into Coenen's sources about marine species which resulted in the scheme beneath. 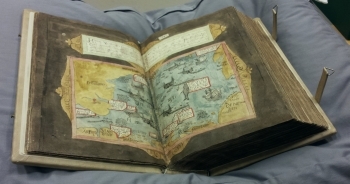 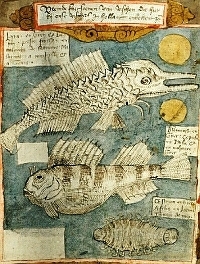 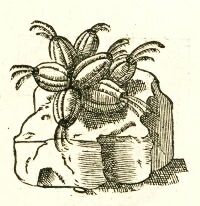 More info on Coenen's and other historic books may be found in the Timeline of marine biology before Linnaeus . 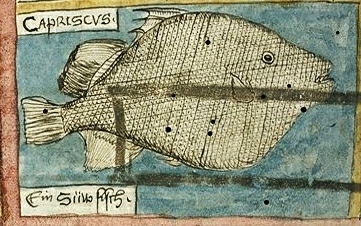 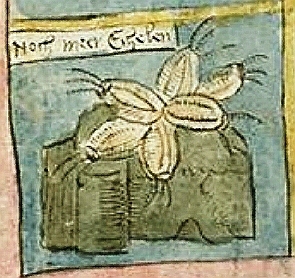 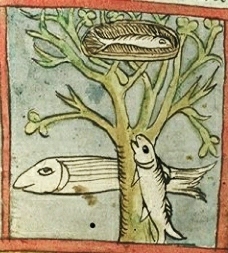 In his rich illustrated books Coenen combined early scientific knowledge with medieval fantasies in a most natural way. 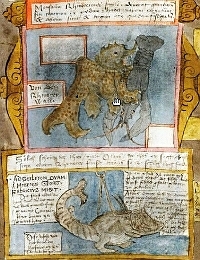 Although he knew a great number of species he copied the greatest part of his texts and illustrations from other authors.